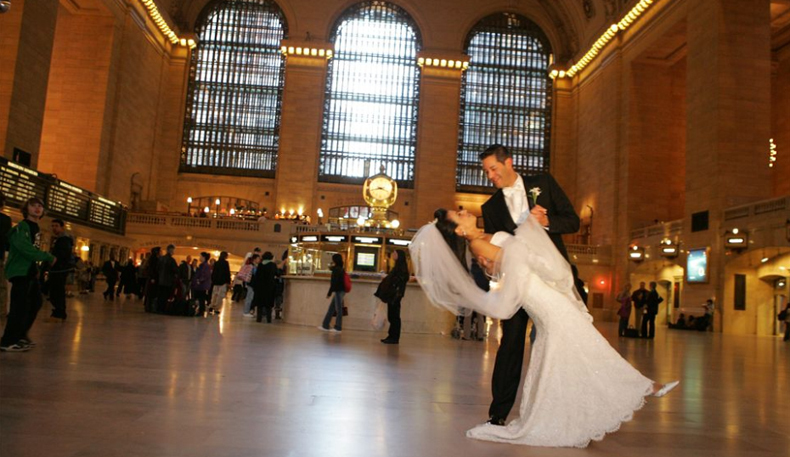 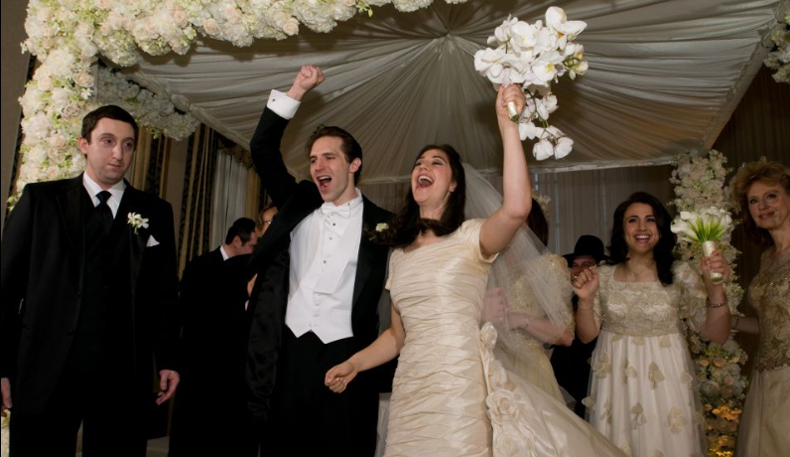 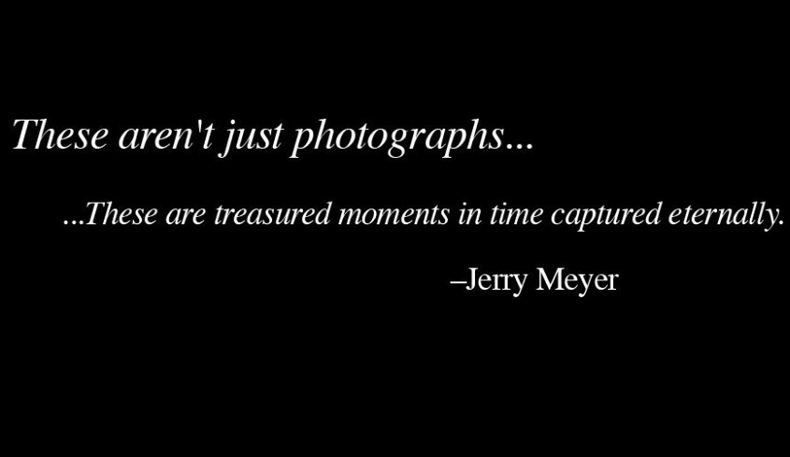 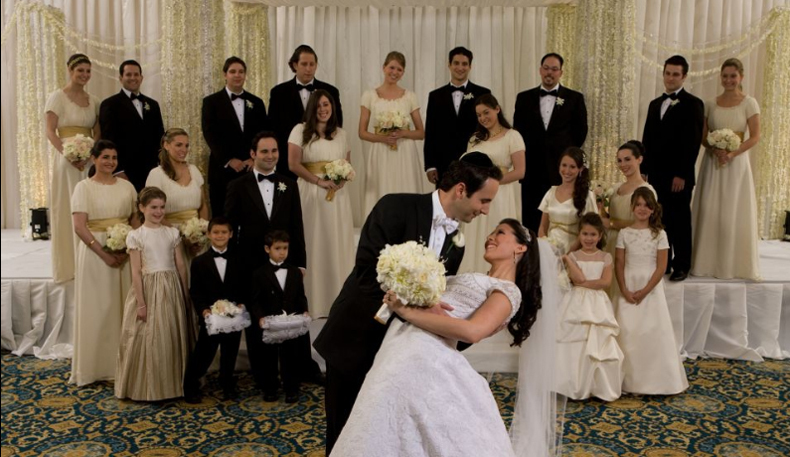 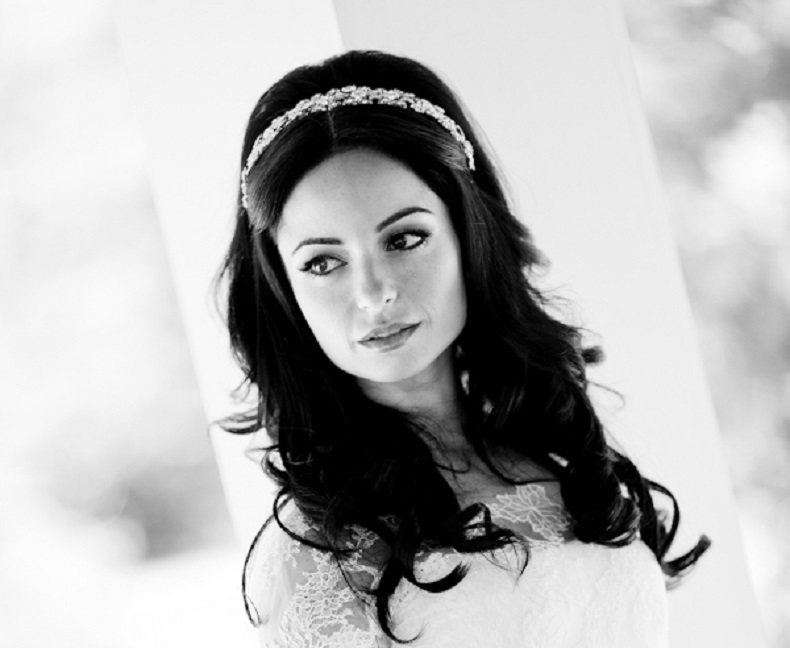 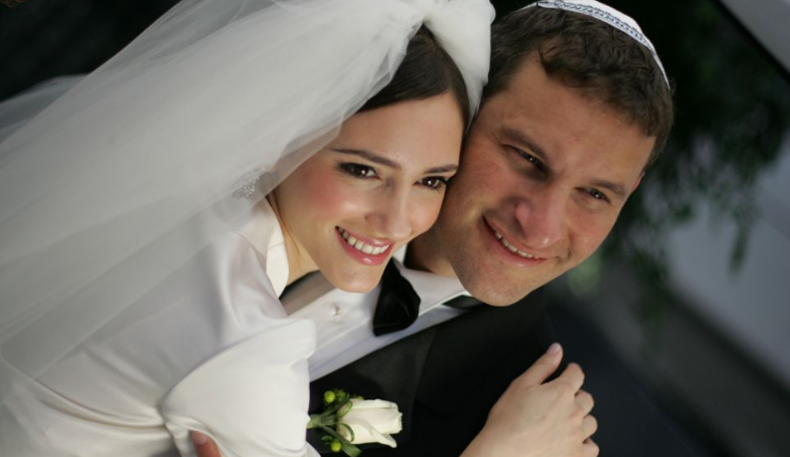 Founded in 1963, The Jerry Meyer Studio is the premier photography studio New York specializing in all forms of Jewish Wedding & Bar/Bat Mitzvahs. 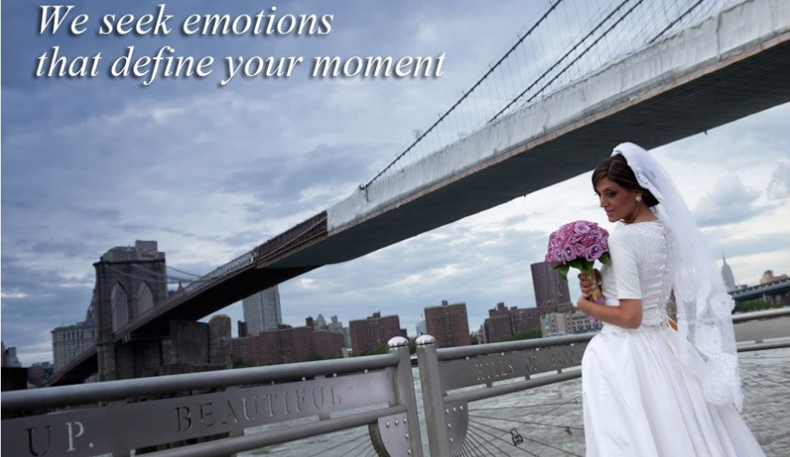 Each customer is treated like family. 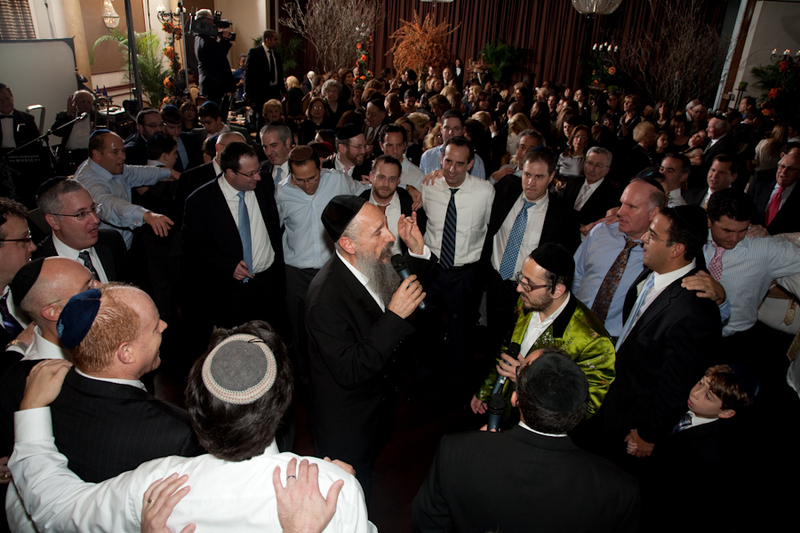 We take pride in giving you individualized attention throughout your association with us.